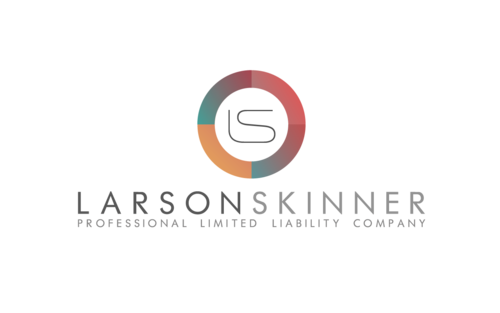 In the past year, Aleberry has been able to do some pretty creative work for Larson Skinner, Attorneys at Law. We love working with these guys because not only do they allow us to be creative, they know their business & have the clientele to prove it. 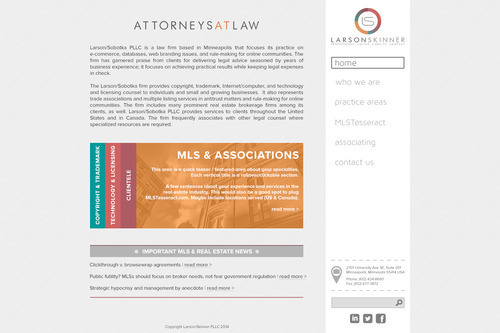 When we initially spoke to these lawyers, we only discussed a WordPress web design to showcase their expertise & integrate their well known blog, MLSTesseract.com. 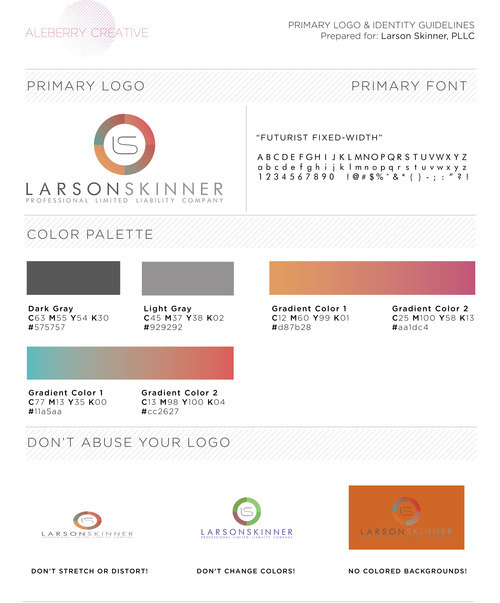 This simple WordPress design project turned into logos, business cards, and infographics.